This article was updated on March 15th 2019 and is edited as per the new Google API process. 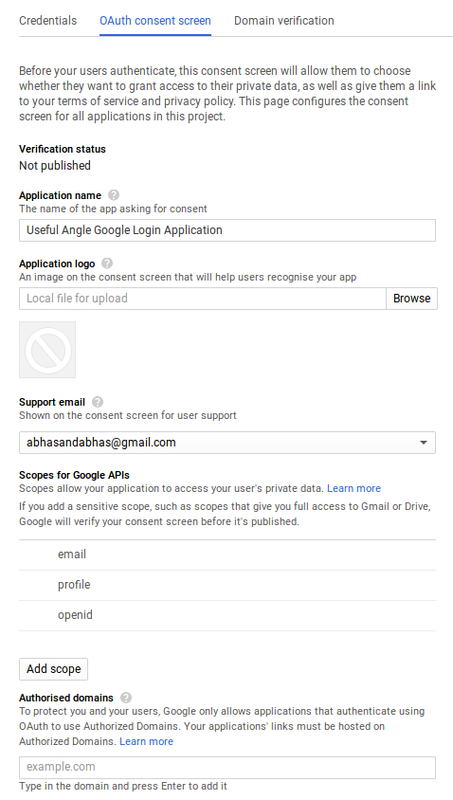 You can implement Login with Google feature in your web application using its API. In this tutorial I will discuss its implementation. Google also provides a PHP client library — it takes care of all the APIs that Google provides. But personally I find that client library a little too overwhelming. It is bulky in size and I don't understand the implementation clearly. Writing custom code for Google login and getting the details of the user amounts to only 40 lines of PHP code, which is discussed in this tutorial. Sample codes for download are provided at the end. If you have not created a project, create a project by clicking "Select a project" (at the top), and then clicking on the "+" button in the dialogbox. In the next screen enter your project name. Now click on Credentials tab on the left sidebar. In the next screen click on "OAuth consent screen". Fill out Application Name with your application name. When a user signs in, he will see this application name. Fill Authorized domains with the domain from where you intend to run the application. If you are just testing it out on localhost, you can leave it blank. Add a redirect url in the section Authorised redirect URIs. This url should point to your redirect url script. (gauth.php in the attached codes). You can add a localhost url if you want. Google implements OAuth2 for the login process. Google has done all the hard work and adding the login API to your code is fairly simple. You place a link in your HTML code that will redirect to Google's servers for login (called the OAuth login url). It is in this redirect url script that you must use the passed authorization code (which is available as a GET parameter). 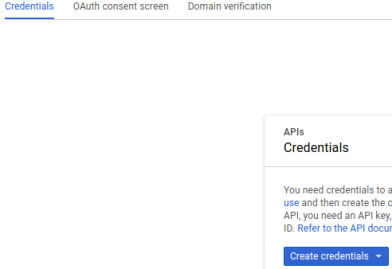 This authorization code can be exchanged for an access token from Google (you have to implement an API call to get the access token from the authorization code). You can then use the access token to get user information such as id, name, picture, email etc. access_type : Set it to "online"
Clicking on this link will redirect the user to Google where he does the login. After login Google redirects the user to the redirect url that you have provided. The redirect url script will handle the next steps. Previously Google+ API was used to get profile information. But that is deprecated now. Need the Login in a New Window or Popup ? Starting the login in a new window is nothing special. Instead of adding the link in your HTML simply open a new window with the url of the window being the Google login url. You can close the child window using window.close(). You can pass information from the child to the parent using window.opener(). 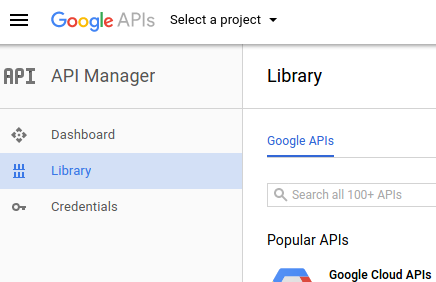 Need Offline Access to Google APIs ? 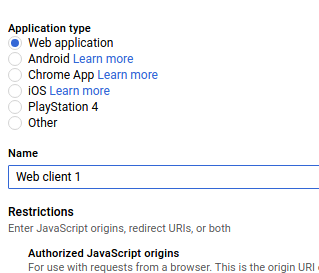 This section deals with offline access — sometimes your application might need to access a Google API when the user is not present. However if your sole aim is to just implement a simple Google login you may stop at this point. To get offline access you need to change the access_type parameter to "offline" in the Google login url. When access type is offline Google sends a refresh token in addition to an access token. Access token is valid only for an hour or so. The point of the refresh token is to refresh the access token. Ideally you should save the refresh token in your database because Google does not pass the refresh every time the API is called. Refresh token is passed only for the first API call. However if you don't want to save the refresh token, you will have to re-prompt the user for consent before obtaining another refresh token. Re-prompting can done by adding a prompt parameter to the login url. See Google APIs : Handling Access Token Expiration to know more about handling the expiry time of the access token.